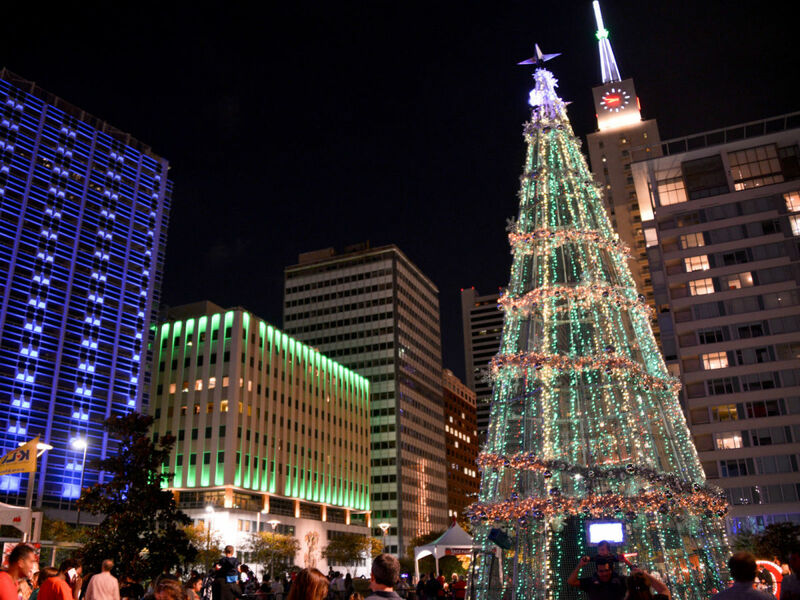 Downtown Dallas plans to celebrate the holidays in a very big way. 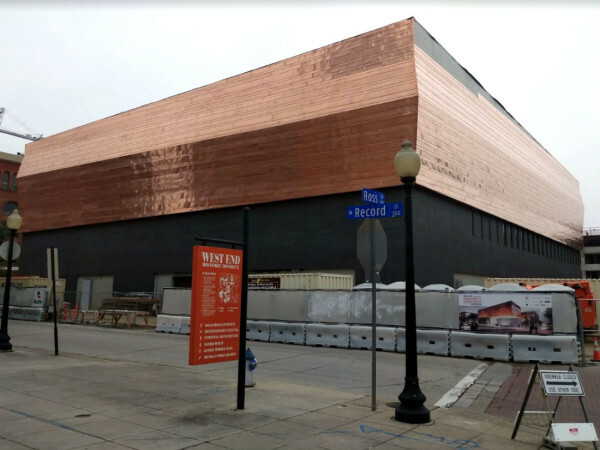 Photo courtesy of Downtown Dallas Inc.
Neiman Marcus no longer has to hold up the holiday fort on its own. Downtown Dallas Inc. to the rescue, ramping up for the holidays with an all-encompassing celebration called Downtown Wanderland, which includes pop-ups and special offerings from restaurants, bars, and cafes starting November 19. Making its debut is a concept called Park It Pop-Ups, a series of rolling mini-boutiques rotating through downtown public spaces like Pegasus Plaza, Main Street Garden, and Stone Street Gardens. Offerings will include a Taschen Library reading room, Dallas Farmers Market, Weekend Coffee cart, Brad Oldham Studio, Charming Florals & Finds, Ro2 Art in the Park, Downtown Pawz, Pink Toes Mini Bar, and other selections from some of downtown's favorite spots. There will also be a Wanderland partnership with Unbranded, the concept founded by Matt Alexander and Bryan DeLuca, that provides free space to entrepreneurs, designers, developers, coffee roasters, photographers, and artists at 1600 Commerce St.
"DDI is thrilled to partner with Unbranded to bring a new, fresh concept to downtown for the holidays," says DDI vice president Kourtny Garrett. 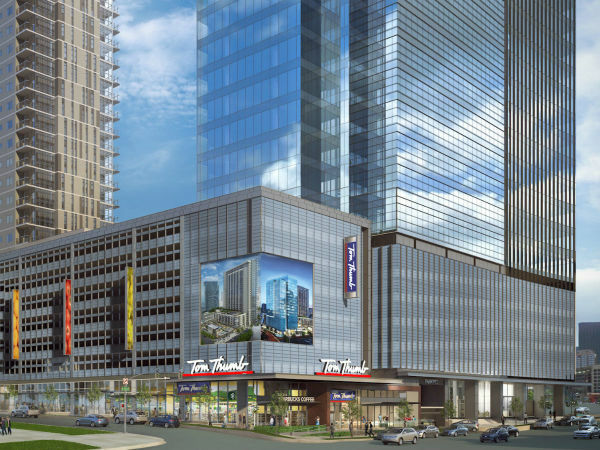 "It will be a great complement to Neiman Marcus, The Joule retail, and all of the other great shopping and restaurant additions we've seen open over the last several years." Demonstrations by artists such as Kyle Steed, Tiffany Mac, Lily Smith Kirkley, and Bruce Webb, including live mural works, will pop up on Thursday evenings at 1217 Main St. Fridays will have their own slate of special programs at lunch and happy hour. Weekends will feature family-friendly activities including live music, photos with Santa, and movie screenings. 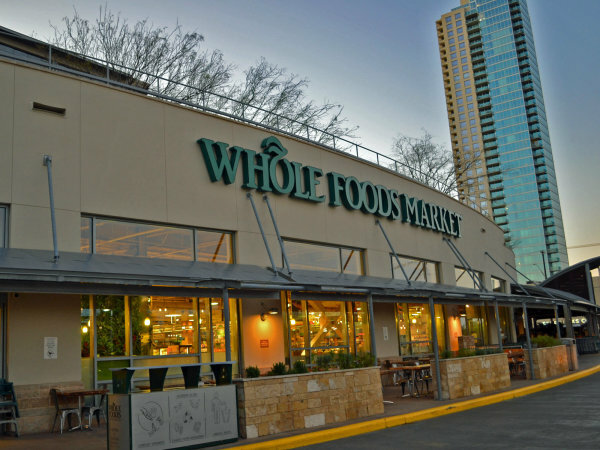 Restaurants offering specials throughout the Downtown Wanderland season include Weekend Coffee, Midnight Rambler, CBD Provisions, Americano, Dallas Fish Market, Wild Salsa, Dallas Chop House, Oven & Cellar, Chop House Burger, City Tavern, The Woolworth, and Cafe Strada. Unbranded and Park It Pop-Ups will be open Thursday-Sunday, 11 am-7 pm. From November 19-December 20, Thursday hours will be extended to 9 pm for Wander Walks. For more updated information and a list of participating vendors, artists, restaurants, and bars, visit the Downtown Wanderland website.